For added ventilation without the risk of rain or snow entering your home, choose Awning windows from Renewal by Andersen of Connecticut. This sleek, user-friendly window model fits into tight spaces in order to provide airflow where airflow is needed. It is perfect for hard to reach places, like behind the kitchen sink or nestled in amongst cabinets in the bathroom. 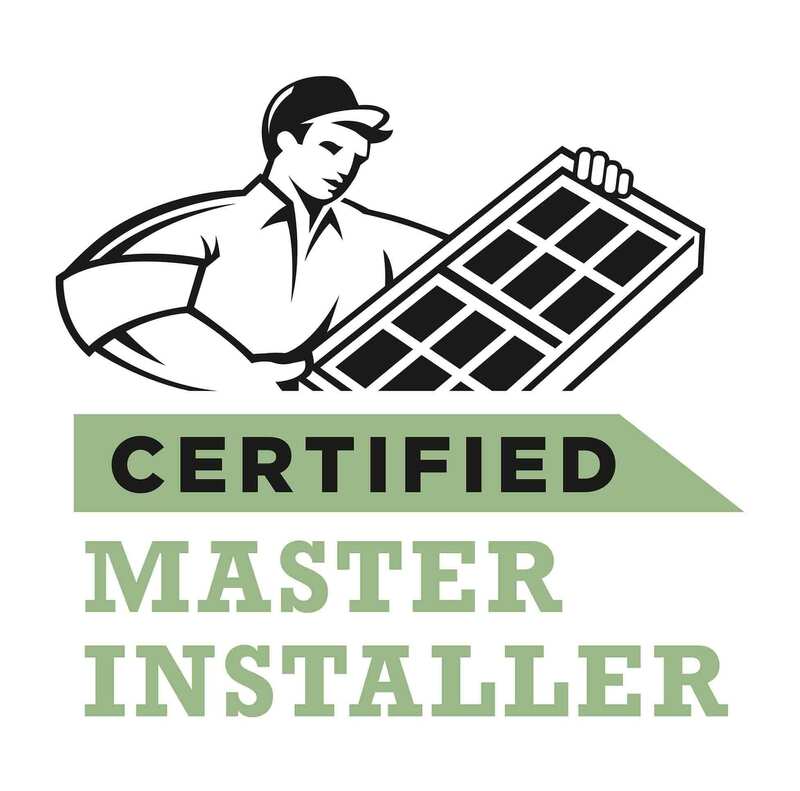 And when installed by our Connecticut area window installation experts, your Awning window will look great and function properly for years to come. When you turn to Renewal by Andersen® of Connecticut for replacement windows, you’ll choose from the widest selection of window styles in Connecticut. This may seem like a daunting task, but with the help of our expert design team your decision will be made easy. We’ll make our suggestions based on space and budgetary constraints, and you’ll select the perfect window for you. When you choose an Awning window for your home, our design team will work with you to customize it for your home and your style. Renewal’s Awning windows are available in a wide range of colors and finishes, as well as grille patterns. They come standard with one of our reliable insect screens, and you will choose from either the standard hardware finish or our Estate collection. 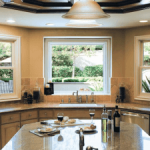 Our ability to provide local homeowners with a wider selection of top quality windows has quickly put Renewal by Andersen of Connecticut among the leading names for replacement windows in Connecticut. Our Awning windows are top of the line and will add both beauty and value to any home. Plus, thanks to our partnership with the national Renewal brand, we are able to offer the deepest warranties in the industry on all of our windows. Call us or visit our Contact Us page to request a quote on new windows today! Call Renewal® by Andersen® of Connecticut at (860) 904-1931 or fill out the request an estimate form and we’ll begin the replacement window process today. Let’s start with a FREE no obligation in-home consultation with our award winning design team on window installation in Connecticut.